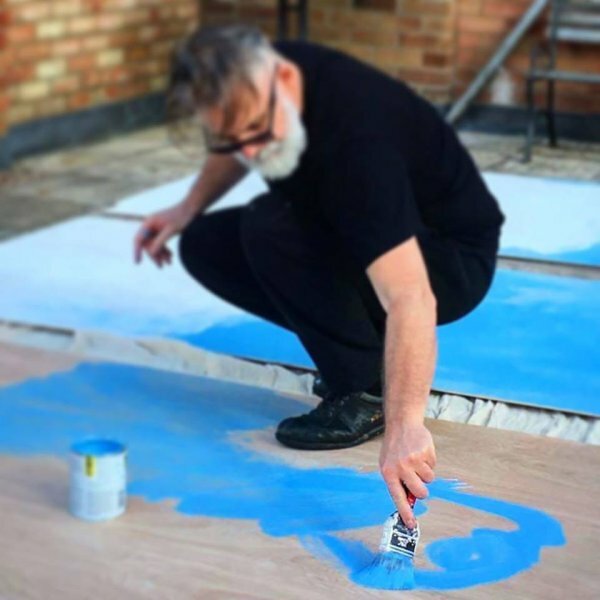 Local Wisbech artist Tim Mann is undertaking a local community project creating contemporary art. The ‘Crowded Room’ project celebrates the importance of the individual and their place in the community. Tim uses the human form to record an individual’s presence within a large-scale portrait. The resulting work of art demonstrates that although each individual is different, in terms of appearance and character, humans are integral to the world and are fundamentally all the same. 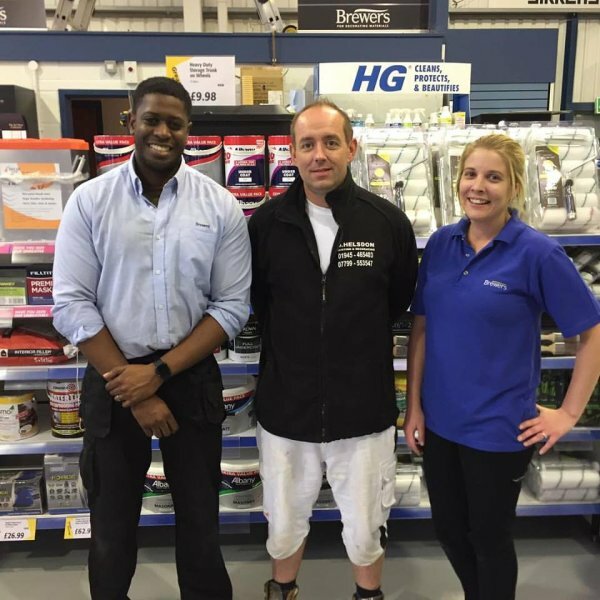 Josh Jolie, Brewers Wisbech branch manager has supported Tim in his artistic quest by donating Rust-Oleum Chalky Furniture Paint. Tim has taken the project to different areas of Wisbech so that each participant and their community could be celebrated. He recognises that although everyone has a place they call home, sometimes circumstances change and they have to move and become part of an alternative community. Tim wants to encourage those who live, work or study in Wisbech to participate in the project.